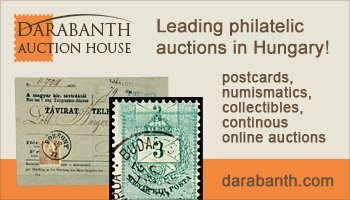 Society for Hungarian Philately – For those interested in all aspects of Hungarian Philately. 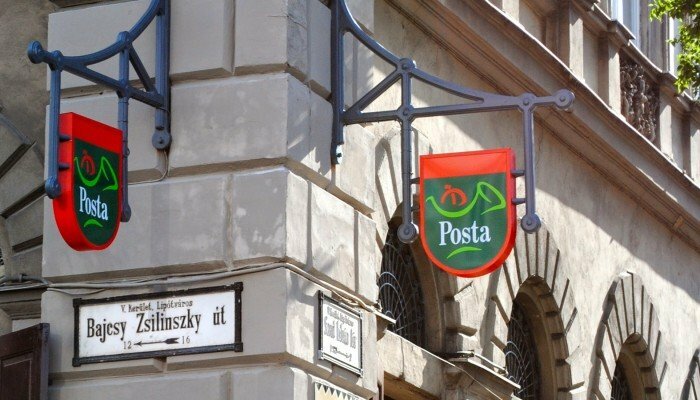 The Society for Hungarian Philately (APS Affiliate #34) is a non-profit organization chartered under the laws of the State of Connecticut and is devoted to the study of every aspect of Hungarian philately. The society presently has members living throughout the United States and Canada and other countries worldwide. 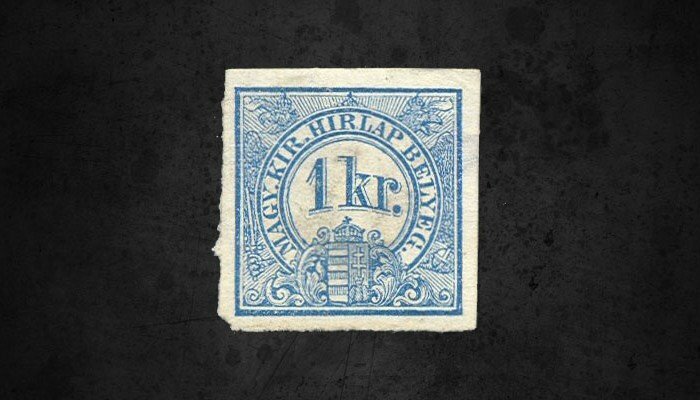 A presentation describing the history of the Society for Hungarian Philately has been added to the Mafitt (Hungarian Society for Philatelic Research - Magyar Filateliai Tudomanyos Tarsasag) site. 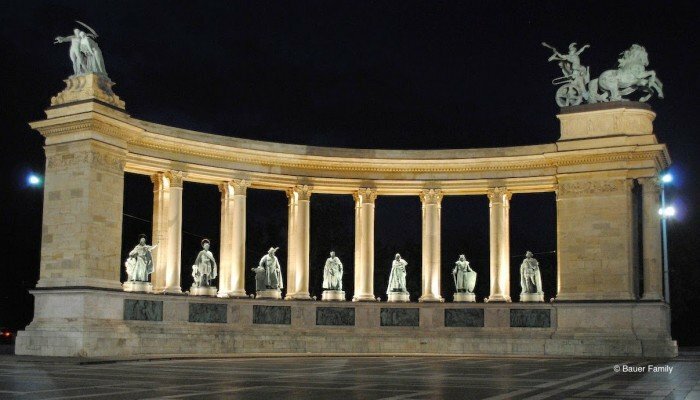 Go to the site http://www.mafitt.hu/fooldal/index.html, click on the English Flag, and then select the Membership link and finally select the paper by Alan Bauer (The Society for Hungarian Philately - A Historic Perspective). You can also get a PDF copy here. We have recently joined with the Society for Czechoslovak Philatelic (SCP) in a reciprocal promotion effort. 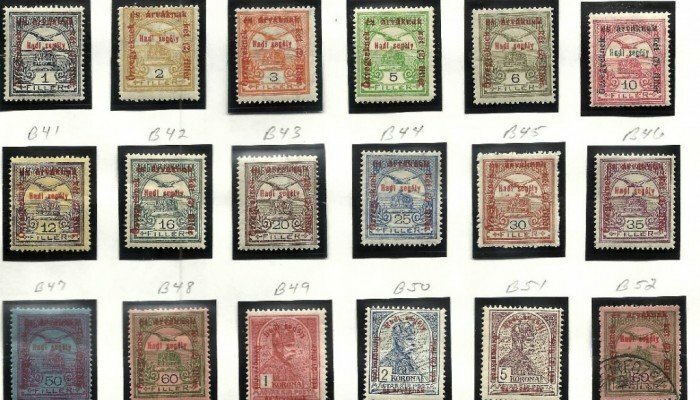 The Society for Czechoslovak Philately (SCP) is an international organization founded in 1939 which is devoted to the collecting, study of, education, and publicizing all aspects of philately represented by geographic areas of the former Czechoslovakia.